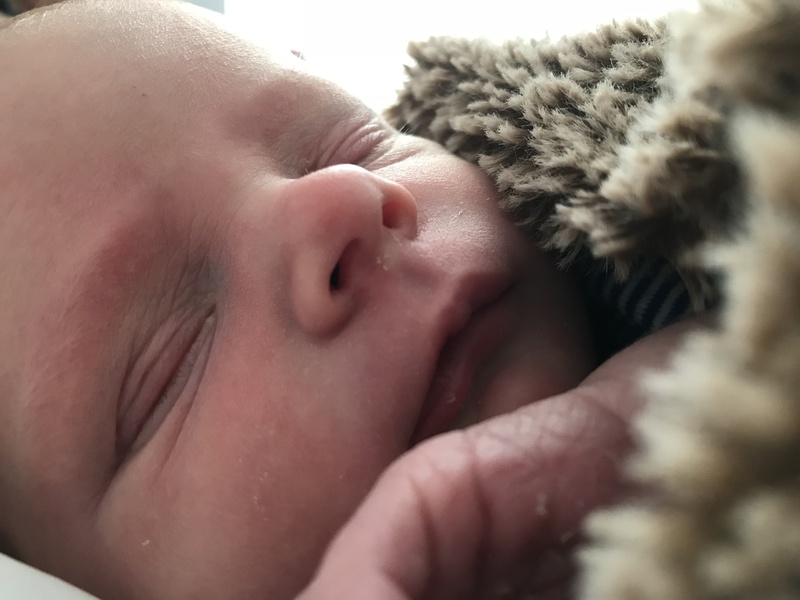 The long wait is finally over, and Will Robertson and his family are thrilled to announce the birth of their fifth child, Soren Michael Robertson. He was born August 29th at 1:20 PM, weighing in at 7 lbs, 4 oz. Posted in Uncategorized on October 5, 2018 by willr.